A mustard seed is incredibly small yet it is used by Christ to explain the power and importance of faith. 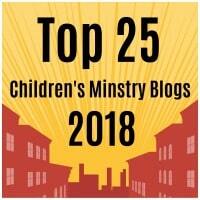 This craft can also be used for the parable of the mustard seed. 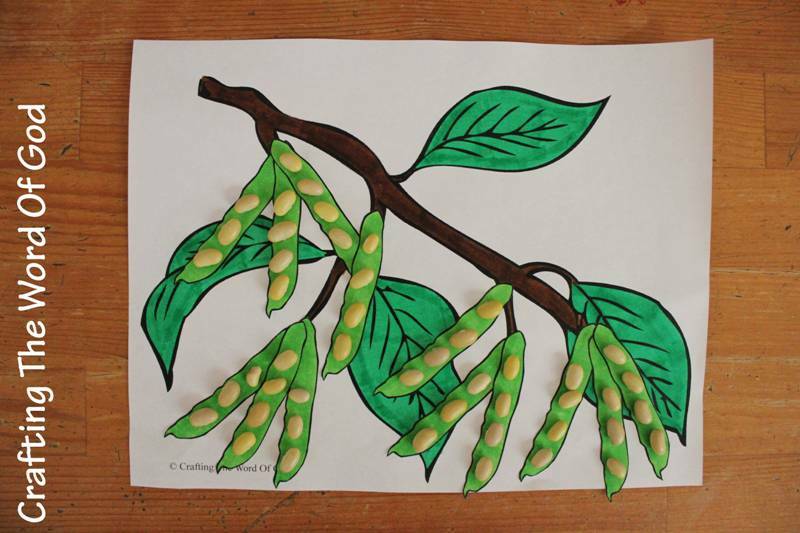 Color the main image and the seed pods. Cut out the seed pods. Glue the seed pods onto the main image. Glue yellow beans onto the seed pods. You can also use black beans. 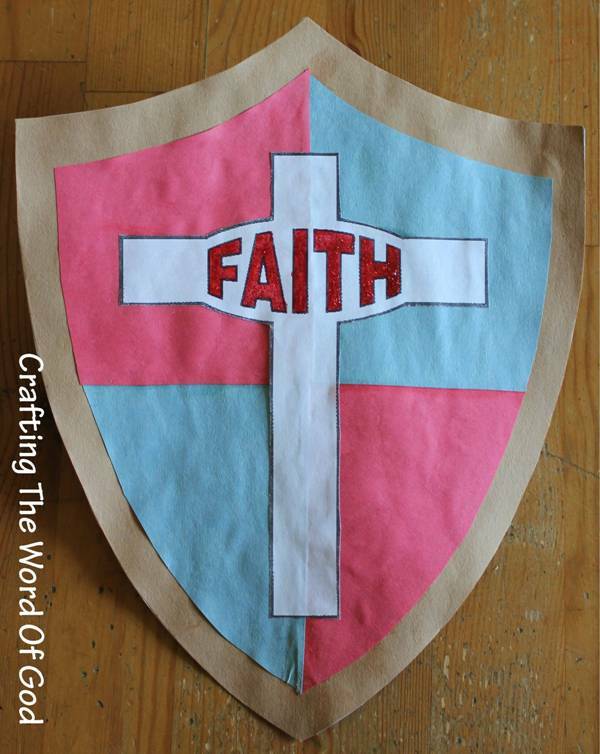 This entry was posted in Bible Crafts, Jesus, NT Crafts, Teachings and tagged bible crafts, craft, crafts, disciples, faith, Faith The Size Of A Mustard Seed, Jesus, mountain, mustard seed, power of faith, teachings. 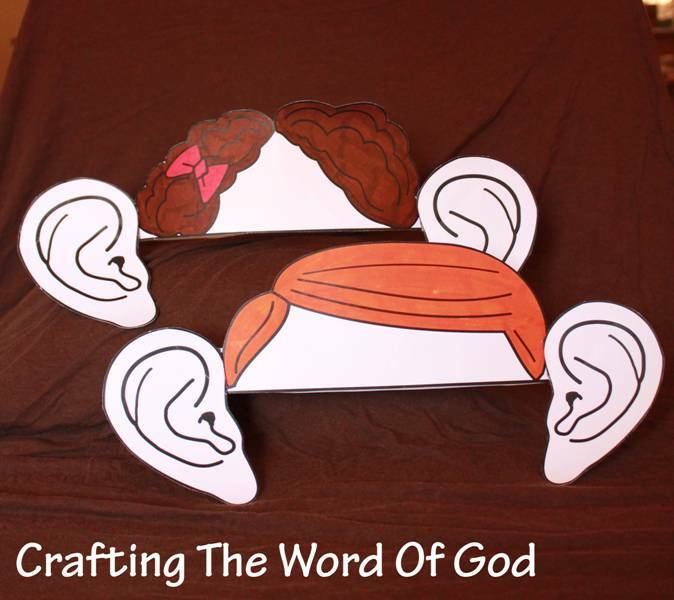 This craft makes use of colors to help children understand the gospel message. 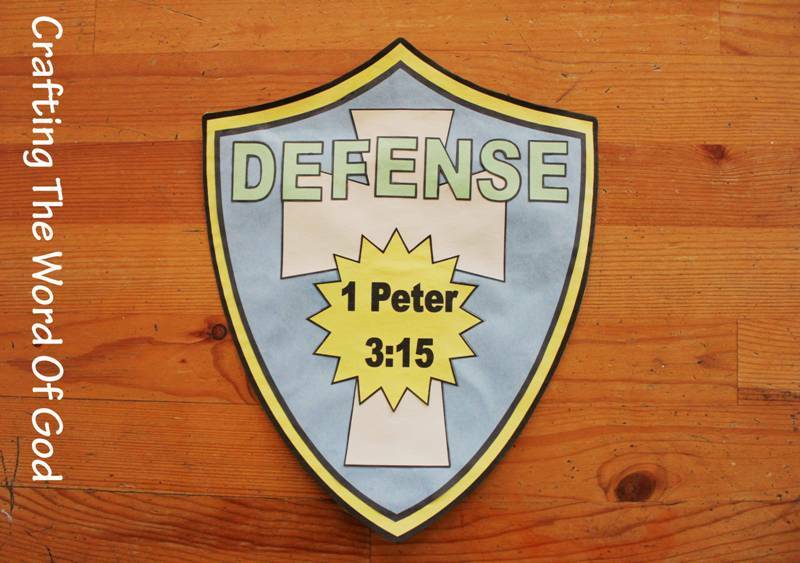 The color association makes it easy for children to remember each part of the gospel. 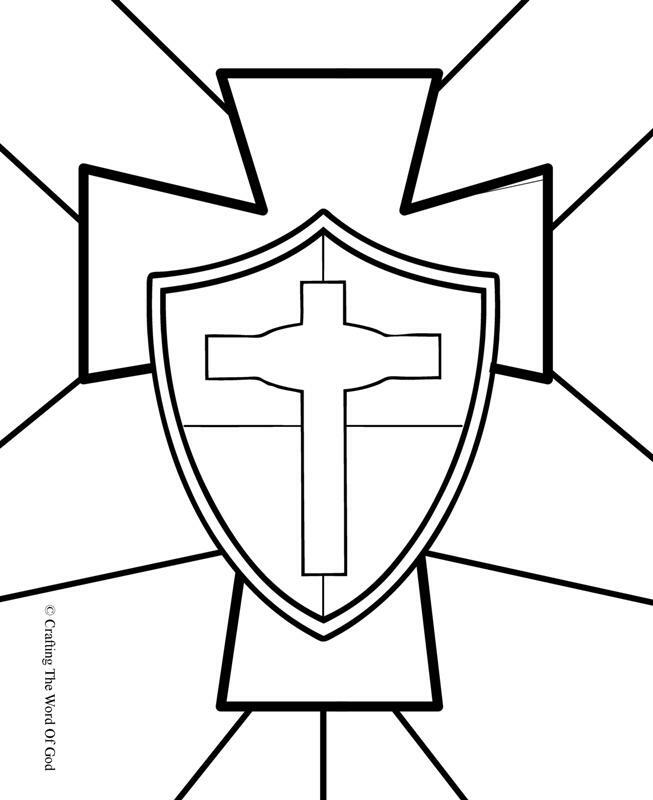 Print pages three to nine onto colored construction paper or cardstock. 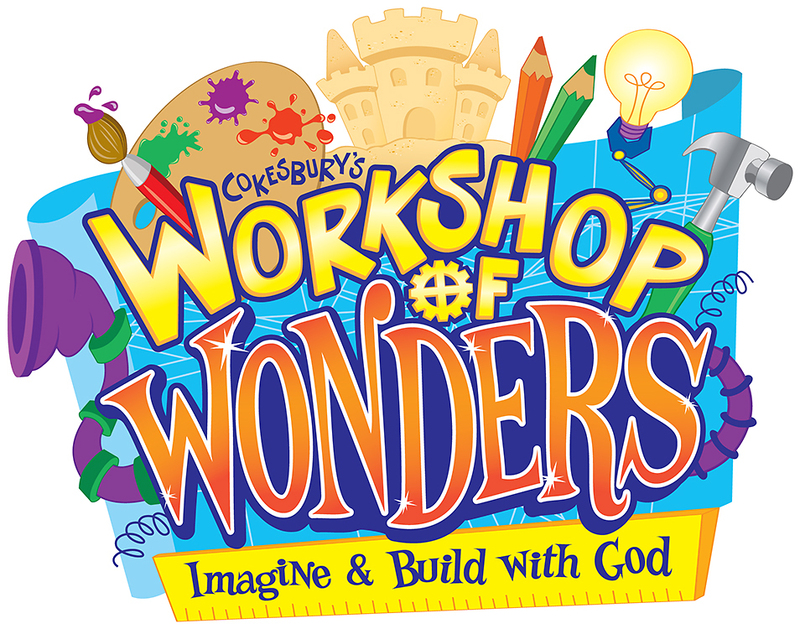 (Each page is labeled according to color.) 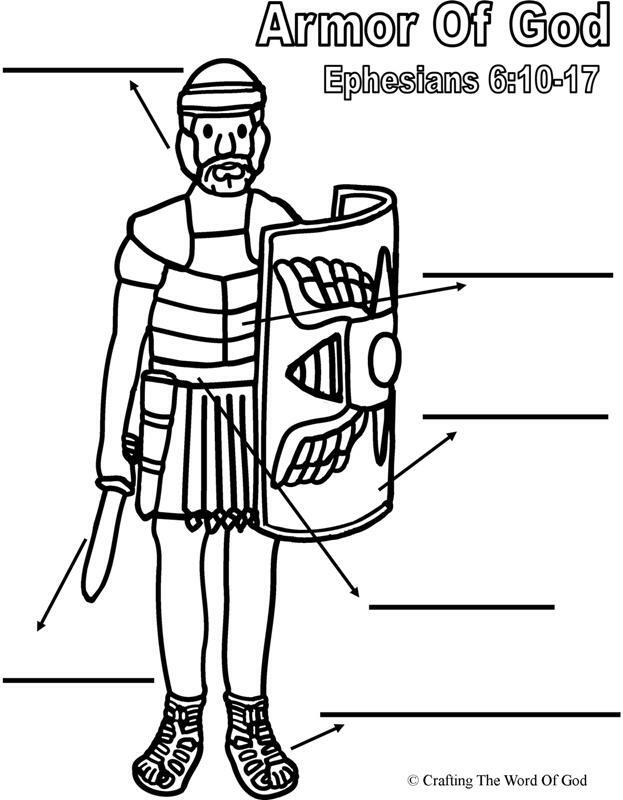 Or if you choose you can print out the pages on white paper and your kids can color them in by hand. Glue each square in its place, one at a time. 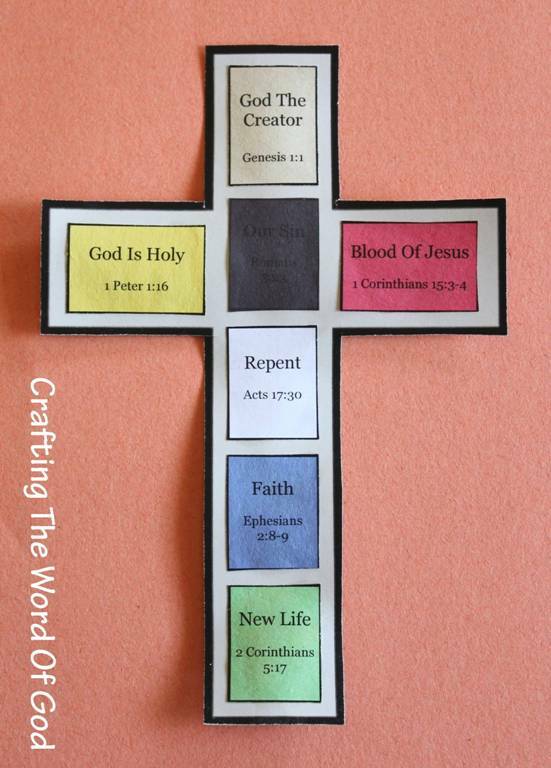 This entry was posted in Bible Crafts, Death And Resurrection, Easter, Holiday Crafts, Jesus, NT Crafts and tagged bible crafts, blood, Christ, color, craft, crafts, cross, faith, God creator, God holy, good news, gospel, Gospel Cross, Jesus, repentance, sacrifice, sin.